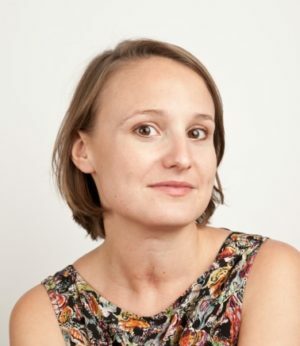 Born 1987, Camille Lüscher is a literary translator. She translates from German into French, primarily Swiss authors : Arno Camenisch, Hannes Binder, Eleonore Frey or Max Frisch. For her translation of «Derrière la gare» by Arno Camenisch, she was awarded the «Terra Nova»-prize of the Swiss Schiller Foundation. 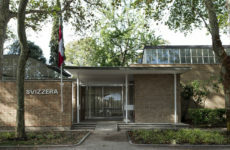 She also works at the Centre de Traduction Littéraire in Lausanne and co-organises various literary events and festivals. 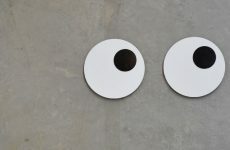 Arno Camenisch, «Sez Ner», Editions d’en bas, 2009. Translated by Camille Luscher in collaboration with Marion Graf as mentor. 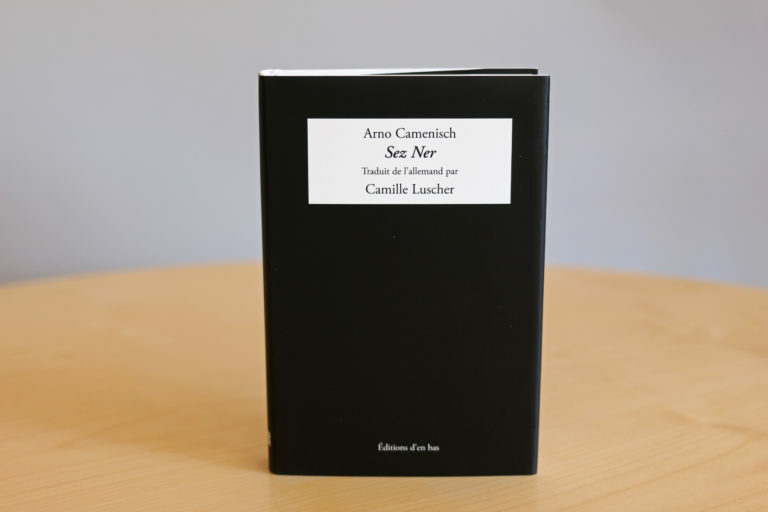 When Jean Richard from the publisher Editions d’en bas contacted me to suggest that I should undertake the translation of «Sez Ner» by Arno Camenisch with the support of a mentoring programme, I immediately accepted without really knowing what I was letting myself in for. 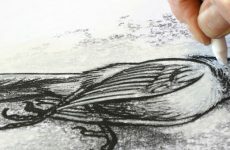 I simply wanted to translate – this I had long been aware of – and I lapped up all opportunities to work with language and practice my craft. I had already translated several short texts, enough to realise that tackling a book of around one hundred pages would prove a far more audacious undertaking. Luckily I did not have to face its hazards alone – Marion Graf accompanied me through the entire journey. Pro Helvetia’s mentoring programme gave me a fantastic opportunity to speed up the learning process and to accomplish the translation of a whole book from beginning to the very end, i.e. the publication of the translated version, under ideal and reassuring circumstances, both for the publisher and myself as a budding translator.